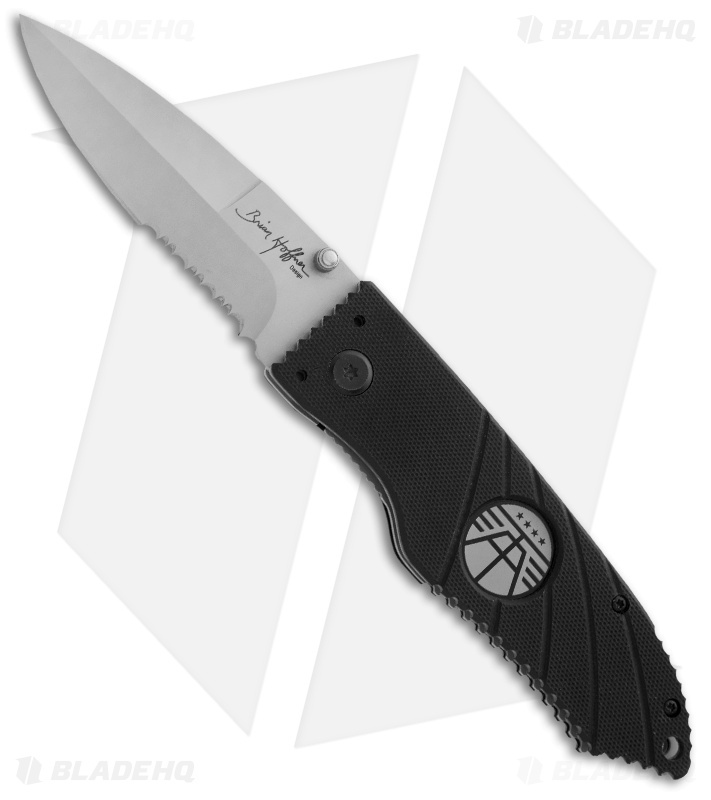 The Hoffner Folding Knife is a close quarters combat implement for self-defense. It utilizes the Hoffner Knife System to give its user a tactical advantage. 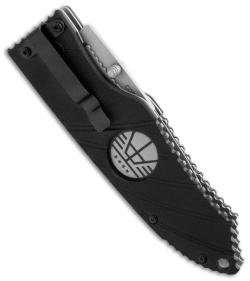 The handle is built on solid steel liners with black G-10 scales for grip. Edges on the handle have a serrated pattern for use as an impact weapon and compliance tool. The Hoffner Index Divot feature is set in the middle of the handle to provide a safe pivot while transitioning through different applications and to maintain a reference grip point. The blade is 440C steel with a spear point profile and thumb stud opener. Light and flimsy. Easy to carry but the screws were stripped on the pocket clip. Had to switch to the other side and use Loctite. Do I have to for $50? You cannot tell this is a quality knife like you would a Benchmade or Microtech. It's pointy. That's the extent of it's usefulness as a self defense blade.